Following its debut in 2017, Dutch Stuff returns to London Design Fair at the Old Truman Brewery in East London this September. Whereas last year’s show was all about making a statement – exhibiting the work of more than 60 Dutch collectives, studios and independent designers – this year's offering is a more refined affair. 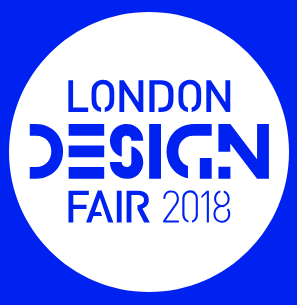 By scaling the exhibitors back, the designs will be afforded space to breathe, and visitors will have more opportunity to explore the individual designers, products and ideas that are driving contemporary Dutch design thinking forward.